As if the hefty settlement fine execs had to pay wasn’t enough, the vendor also has to offer free upgrades, transfer customer’s data to rival EHR vendors for free, and employ an independent personal watchdog. 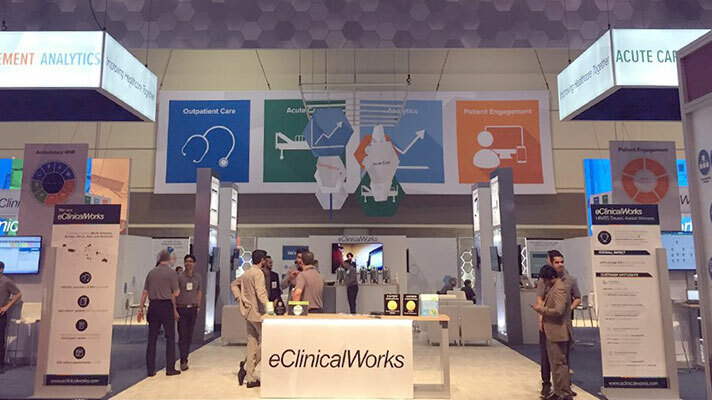 EHR vendor eClinicalWorks got slammed Wednesday with a $155 million penalty by the federal government, but that is far from the worst part of the deal it struck with officials. Rather, the vendor accepted some curious terms in a 5-year settlement agreement that the Office of the Inspector General called innovative. But buried down in the legalese of the settlement notice the Department of Justice posted is the fact that eClinicalWorks agreed to a corporate integrity agreement, or CIA, that mandates the EHR vendor retain an Independent Software Quality Oversight Organization. Such an organization will essentially operate as personal watchdog assessing eClinicalWorks quality control and compiling reports for both eClinicalWorks and the U.S Office of the Inspector General. At this point it’s hard to pinpoint which will be worse: Customers leaving for rival EHR vendors gobbling up precious market share or being forced to give those medical practices and hospitals that do stick with them free upgrades. And in a market that many analysts say is poised for consolidation, mergers and acquisitions and the usual bloodbath of failed vendors, either of those options is invariably going to hurt.